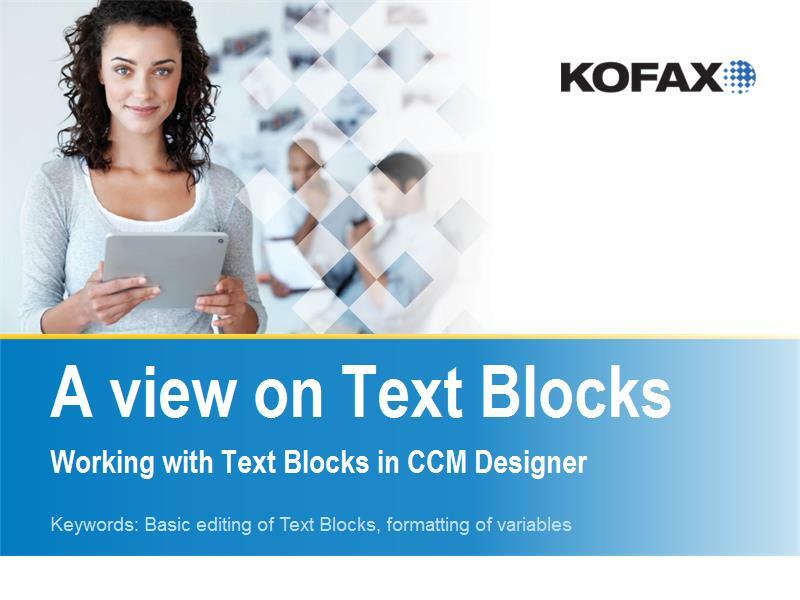 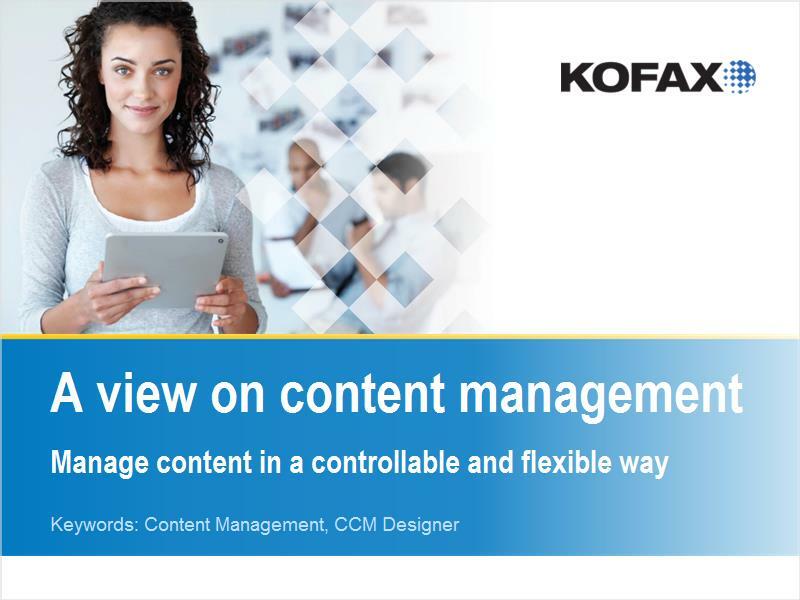 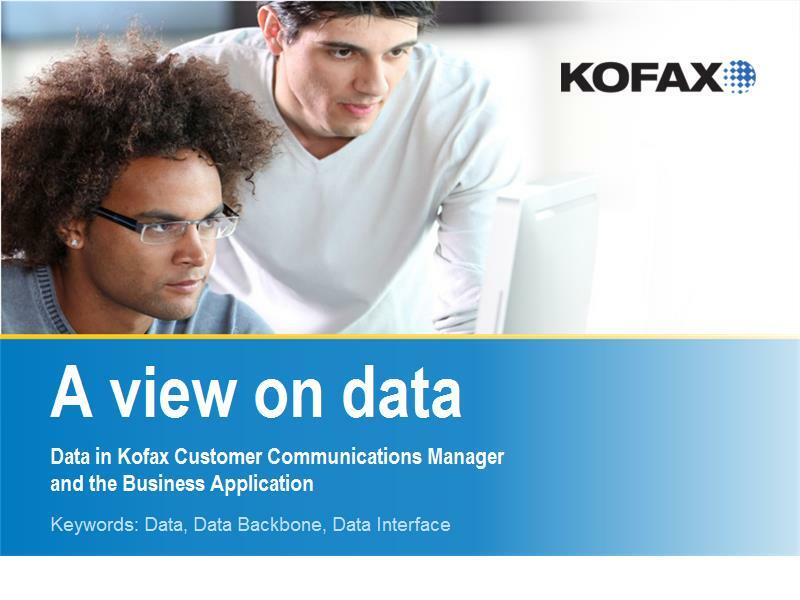 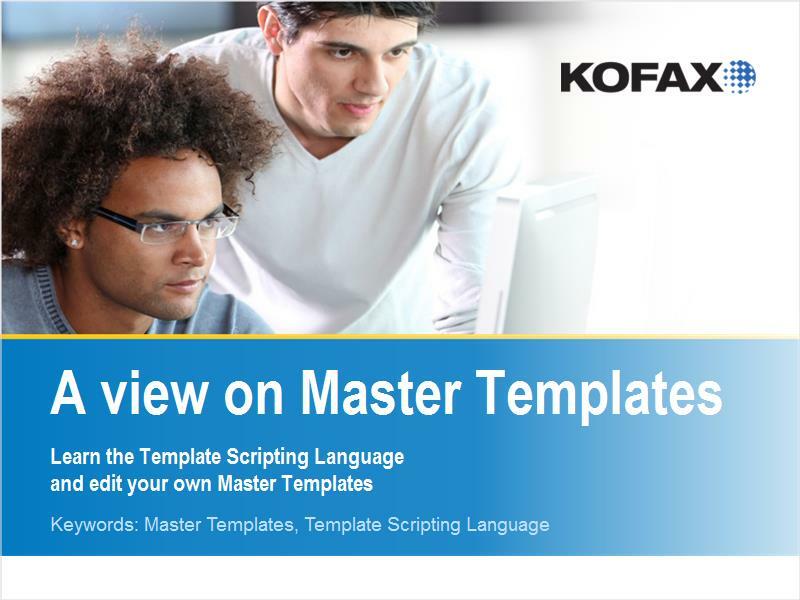 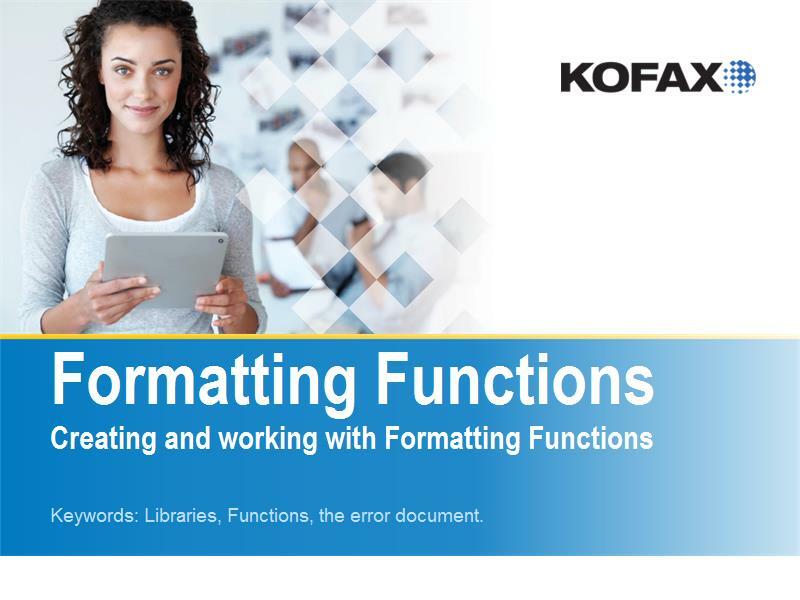 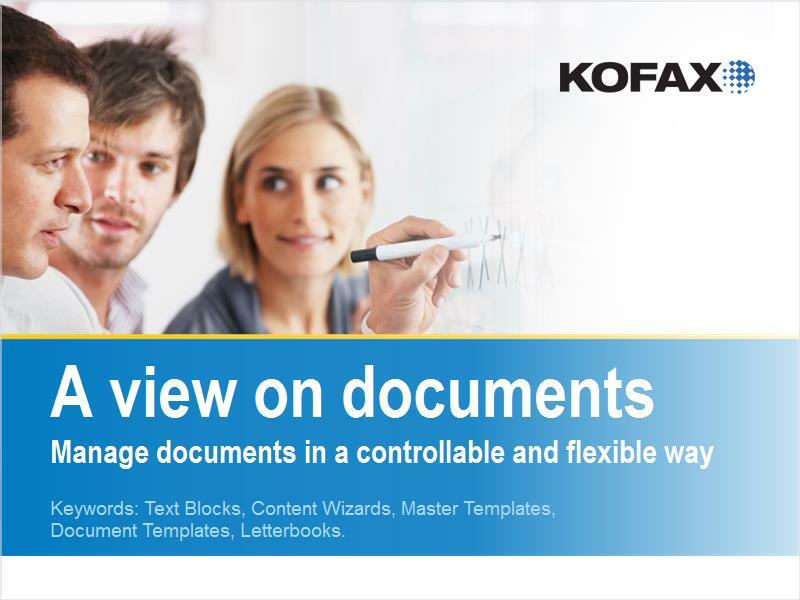 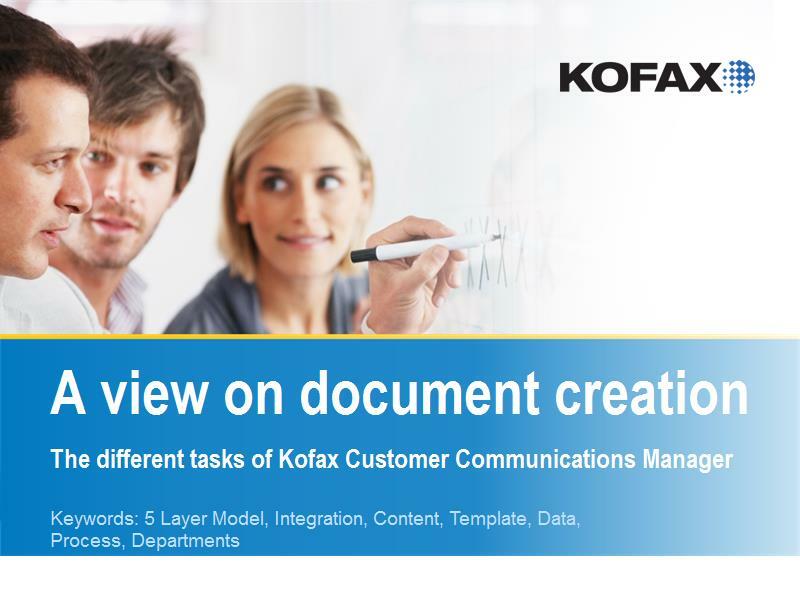 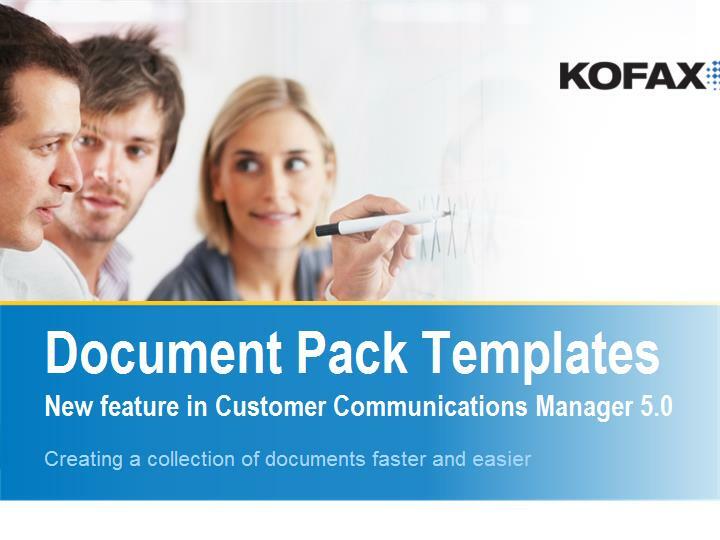 The e-learning modules of the Kofax Customer Communications Manager™ help you understand how you can easily create and manage customer communications documents. 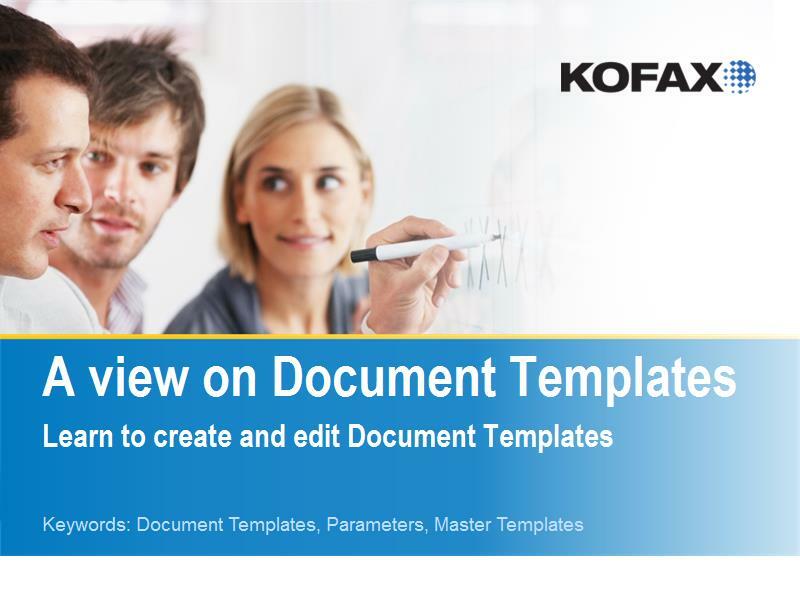 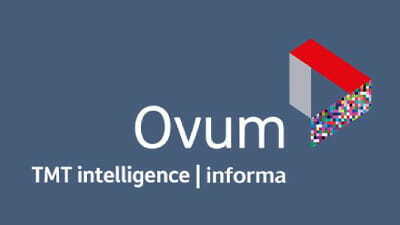 These e-learning modules are free and interactive, and they comprehensively detail important topics such as document creation, content management, template design and more. 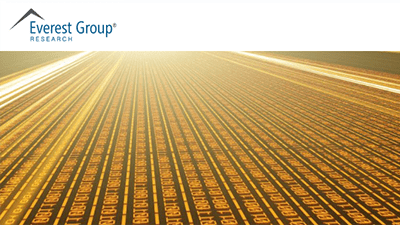 Browser Compatibility: The e-learning modules work with Internet Explorer 10+, Firefox, Chrome and Safari.